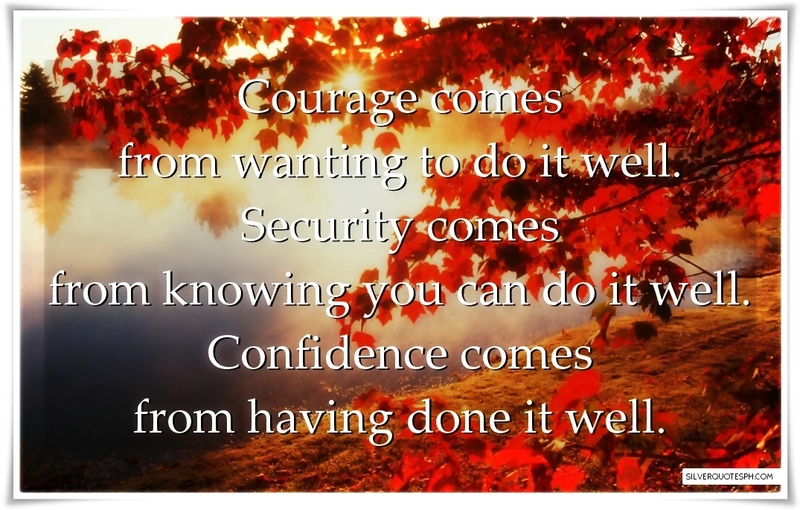 Courage comes from wanting to do it well. Security comes from knowing you can do it well. Confidence comes from having done it well.